2018.11.14　Updated Color chart mount. 2018.06.15　Updated the new general catalog. 2018.05.31　Updated Color chart mount. 2018.05.30　About defective adapter exchange "Dual-wave LED Light"
2017.12.05　Updated Color chart mount. 2017.11.29　Updated Color chart mount. 2017.05.22　Updated Color chart mount. 2017.05.22　Updated the new general catalog. 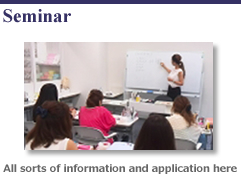 2017.04.28　We added Education Seminar schedule at Osaka branch. 2017.01.20　Updated Color chart mount. 2016.12.09　Updated the December number of LEAFGEL PREMIUM LETTER. 2016.11.16　Updated the November number of LEAFGEL PREMIUM LETTER. 2016.10.31　Updated the new general catalog. 2016.10.12　Updated the October number of LEAFGEL PREMIUM LETTER. 2016.10.03　Container design of the color gel and clear gel will be renewed. 2016.09.02　Updated the September number of LEAFGEL PREMIUM LETTER. 2016.08.02　Updated the August number of LEAFGEL PREMIUM LETTER. 2016.07.08　Updated the new general catalog. 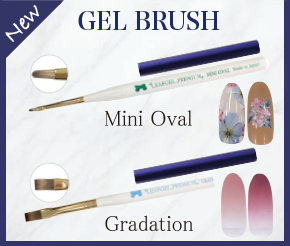 2016.07.08　New Item　6 Colors, 2 Gel brushes, Base gel, Light ! 2016.07.07　Updated the July number of LEAFGEL PREMIUM LETTER. 2016.06.02　Color chart mount is now available. 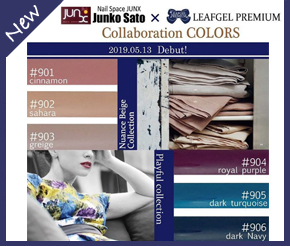 2016.06.01　Updated the Jnue number of LEAFGEL PREMIUM LETTER. 2016.05.16　Discontinued products page is now available. 2016.05.13　3 new colors will be released from May 16! 2016.05.11　Updated the May number of LEAFGEL PREMIUM LETTER. 2016.04.06　Updated the April number of LEAFGEL PREMIUM LETTER. 2016.03.04　Updated the March number of LEAFGEL PREMIUM LETTER. 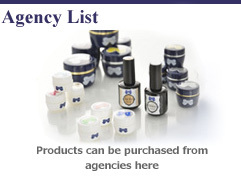 2016.02.11　Updated the February number of LEAFGEL PREMIUM LETTER. 2016.01.15　Updated the December and January number of LEAFGEL PREMIUM LETTER. 2015.11.24　Updated the October and November number of LEAFGEL PREMIUM LETTER. 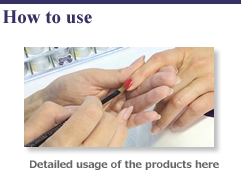 2015.10.20　November 15~16 exhibiting at “NAIL EXPO 2015”. 2015.09.10　Updated the September number of LEAFGEL PREMIUM LETTER. 2015.08.07　Will be closed for the summer from Aug. 13 – August 15. 2015.08.03　Updated the August number of LEAFGEL PREMIUM LETTER. 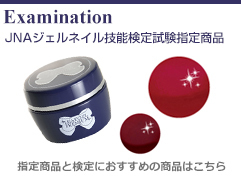 2015.07.22　LEAFGEL PREMIUM "EXTREME CLEAR" New release! 2015.07.02　Updated the July number of LEAFGEL PREMIUM LETTER. 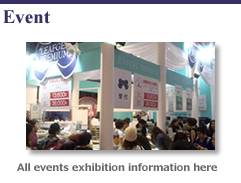 2015.06.18　July 12~13 exhibiting at “ASIA NAIL FESTIVAL”. 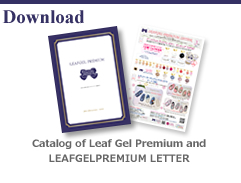 2015.06.17　Updated the June number of LEAFGEL PREMIUM LETTER. 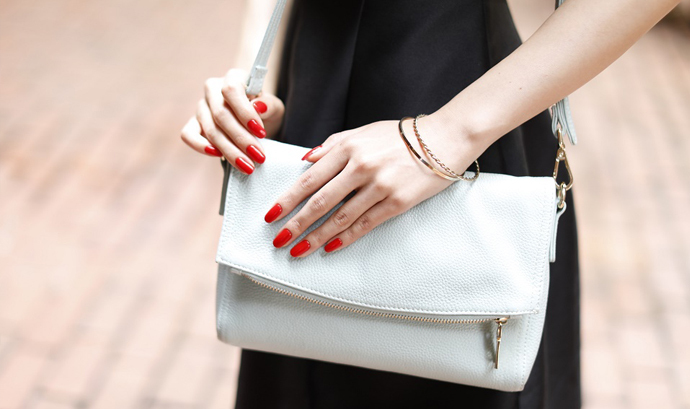 2015.06.01　8 new colors will be released from June 1st! 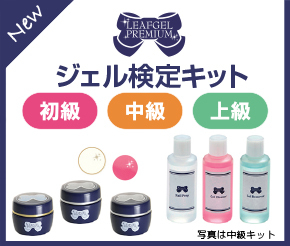 2015.05.01　Updated the May number of LEAFGEL PREMIUM LETTER. 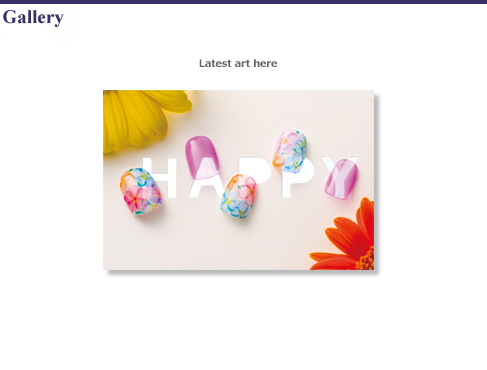 2015.04.02　Updated the April number of LEAFGEL PREMIUM LETTER. 2015.03.18　10 new colors will be released from April 1st! 2015.03.02　Updated the March number of LEAFGEL PREMIUM LETTER. 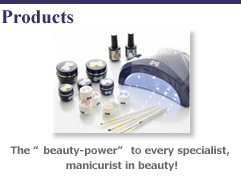 products/The“beauty-power”to every specialist, manicurist in beauty! Education System/It is a system to use it safe and secure, and also gain the knowledge and techniques. 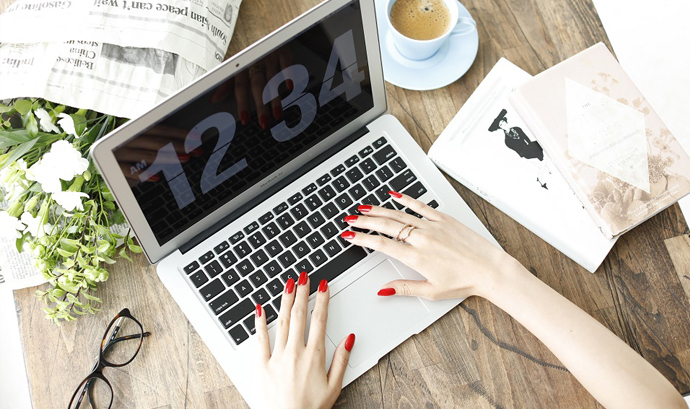 Link/Job-hunting information about manicurist, eyelist, beauty salon, relaxation salon, and chiropractic manipulation is on SALON de JOB! 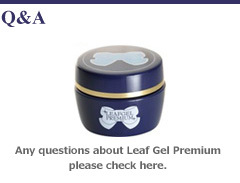 Questions frequently asked/Any questions about Leaf Gel Premium please check here. Copyright © 2015 Team Channel. All Rights Reserved.